We do not add chemical colors, chemical preservatives or chemical fragrances in any of our products alls are TOXIN FREE AND HYPOALLERGENIC. Thus they are guaranteed to be free from any toxins which are harmful to the body and cause allergy to the skin. The skin is the largest organ of the body and we need to keep a watchful eye on what we apply to our skin if we want to protect ourselves from carcinogenic chemicals and petrochemicals. Our skin absorbs everything we put on it. If you rub a garlic clove on your foot, you may soon be able to taste it in your mouth. Soaps, shower gels and shampoos contain surfactants that are used to clean grease off pavements and car parts. Untold damage is caused to our skins with chemicals like SLS, parabens lurking in our personal grooming products. Even a little word like “fragrance” listed on a product can mean as many as 4000 different compounds are present in the product. These hazardous chemicals are contributing to an unhealthy toxic life increasing our exposure to cancer, thyroid dysfunction, hormonal imbalances, decreased fertility to name just a few. Bleach, chemicals and fragrances in dishwashing detergents leave residue on utensils we use to cook and eat our food in. These chemicals enter our body and harm the liver, kidney and digestive system. Bleach, dyes, and chemical agents in laundry detergents affect the respiratory system and can cause skin breakouts and allergies. Even fabric conditioners that are supposed to make your clothes brighter and smell fresher actually coat the surface of clothes with dangerous chemicals that cause asthma while only giving the appearance of bright colors due to the coating. Even the fumes left by many cleaning agents create an atmosphere of toxicity. 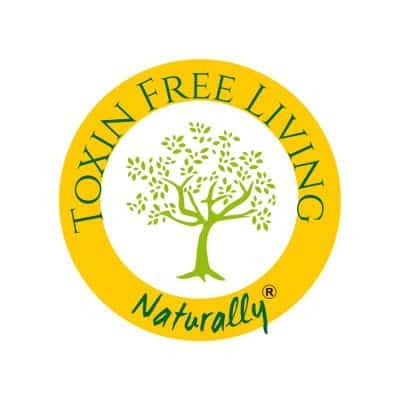 Mountain Herbs believes in TOXIN-FREE LIVING. We have a wide-range of products that are completely free of chemicals and contain only plant-based ingredients and herbs. From personal hygiene products like soaps, bodywash and handwash liquids to household cleaning products like dishwashing and laundry detergents. What is in your soap? Have stainless steel appliances? Now you can clean them naturally!